Who says patients can’t have it All? The world’s smallest rechargeable hearing instrument. 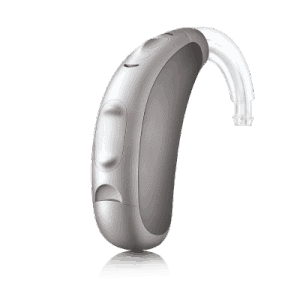 This small, flexible, rechargeable hearing aid is a true instrument of convenience. An overnight charge and you’re ready for all-day listening! Over 70% of patients have requested rechargeable hearing aids and that dream is now a reality. The Moxi Fit R is designed to provide over 24 hours of use from a single charge. This smart, eco-friendly solution will replace up to 100 regular batteries! 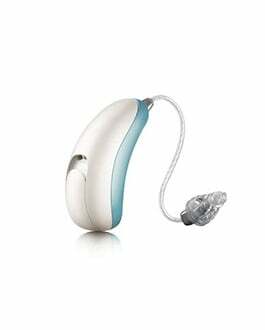 Save both time and money with the new Moxi Fit R from Unitron. Although the Moxi Now is the world’s smallest hearing instrument in its class, it manages to pack in all the newest features and functionality while providing the best hearing experience possible! 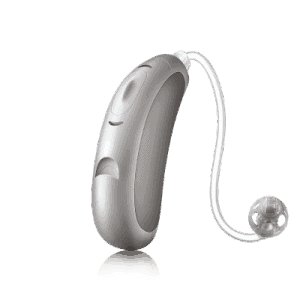 The Moxi Now hearing aids from Unitron measure about 20.2mm tall and 6.5mm wide – about the size of two stacked blueberries! 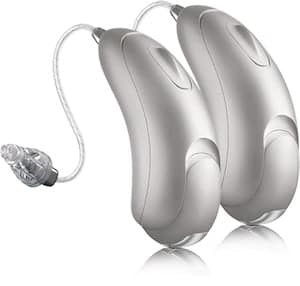 It can be hard to imagine just how discreet these high quality hearing instruments really are. Come in today to try them in person! See what Real Patients have to say. 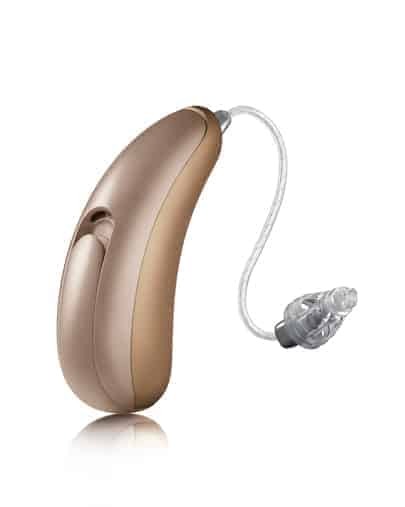 Stylish, functional and oh so touchable, the Moxi family of hearing instruments were designed to impress in the hand and on the ear. Our goal was to to create a product that wearers would rate as stylish, discreet and comfortable. Moxi delivers on all counts. But don`t take our word for it – watch and listen to the reaction from current and future wearers of hearing instruments.